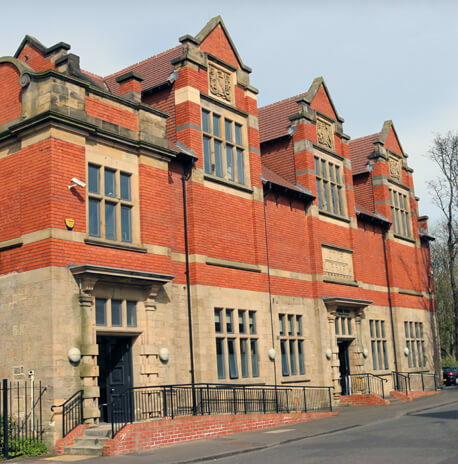 Situated in a former Victorian library with stunning views over Heaton Park, Inspired is easily accessible by all major transport links from Newcastle's City Centre - we'd love for you to pop in and say hello! Or, if you'd prefer, you can visit our London Office or arrange for us to come to you. We have regular meetings in and around all major UK cities, so why not drop us a line and organise your first meeting today?